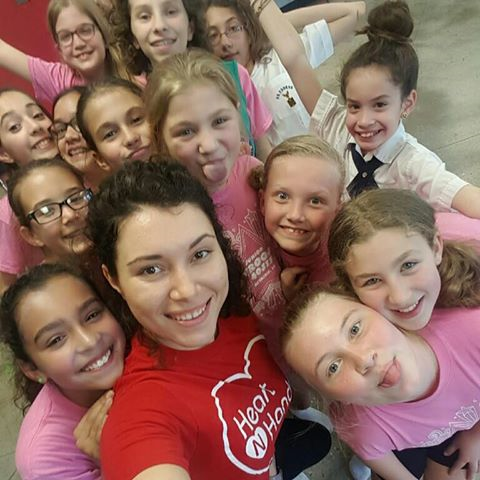 ​"LISTEN, LEARN, LOVE Your Heart"
Our mission is to empower, education and raise awareness of heart health, heart disease prevention, provide heart health education, and encourage healthy lifestyle choices for young girls aged 10-18 and their families. 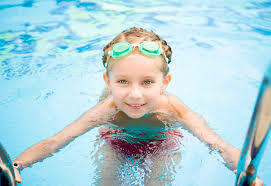 We promote physical activities, heart healthy eating and heart healthy lifestyle choices. 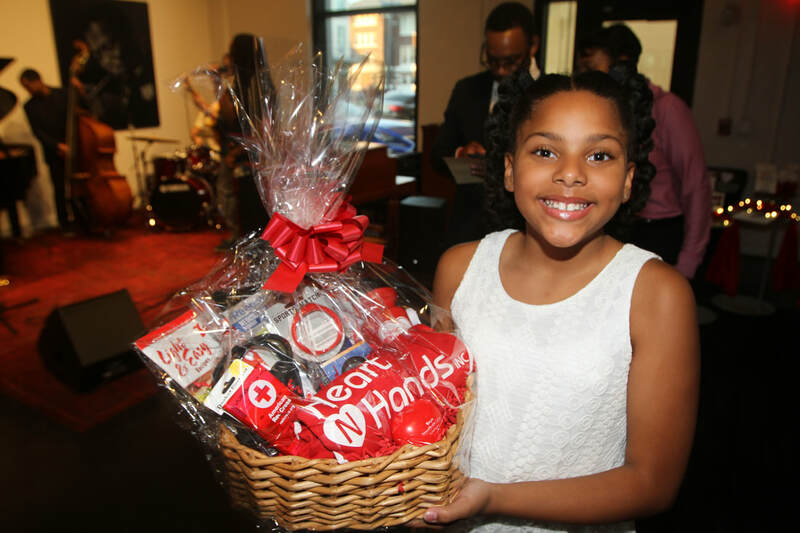 Our goal is to achieve improved heart health and increased education and awareness in young girls with a focus on heart disease prevention. 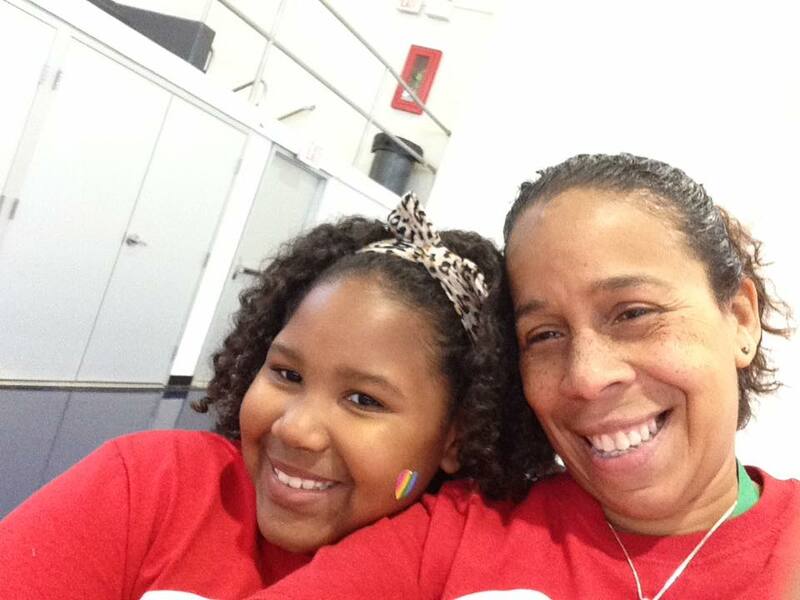 In the past 4 years, Heart N Hands has educated over 2,500 young girls and their families and trained over 200 girls in Hands ONLY CPR (American Heart Association New Orleans). There are several misconceptions about heart disease in women, and they could be putting you at risk. 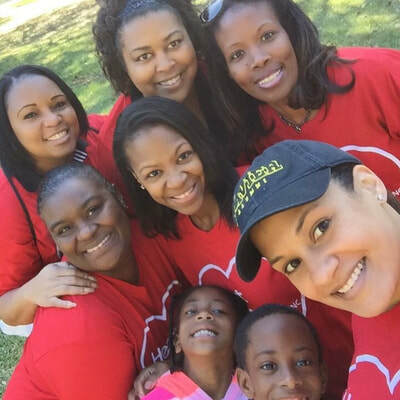 The American Heart Association’s Go Red For Women movement advocates for more research and swifter action for women’s heart health for this very reason – because the truth can no longer be ignored. Heart Disease is the No. 1 Killer of women in the U.S.
Heart N Hands works to raise awareness and educate our community about heart health. 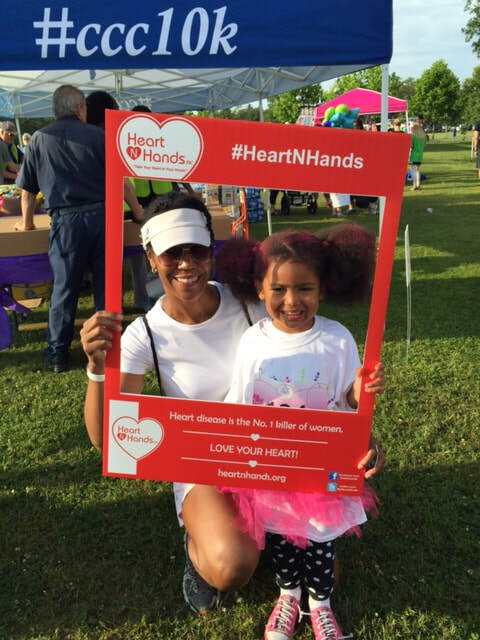 We EMPOWER ﻿young girls to "take their heart health in their hands" by providing heart related information, educational tools and support needed to maintain and sustain a heart healthy lifestyle. 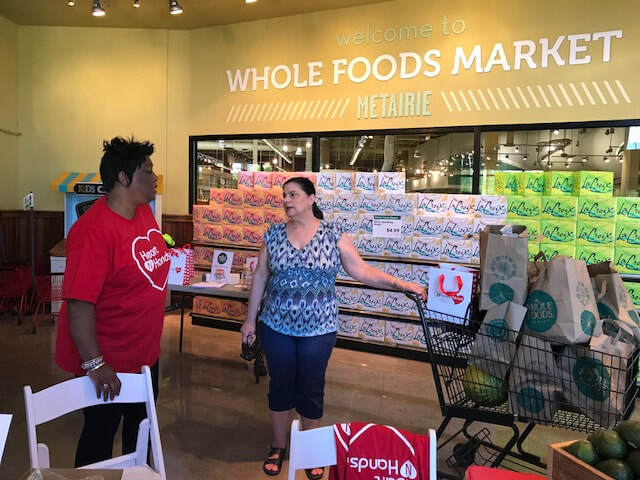 Heart N Hands partners with several organizations such as American Heart Association, WomenHeart, Girl Scouts Louisiana East, Girls on the Run NOLA, Pink House and others to provide young girls with important information about their heart health and wellness. We teach girls how to "Love Their Hearts."